“No wonder Harvard fought tooth and nail” to keep its admissions practices secret, said Bret Stephens in The New York Times. In “the most significant legal battle over affirmative action in recent years,” Harvard University was dragged into court last week by a lawsuit accusing it of violating Asian-Americans’ civil rights “by using vague measures of personality to hold down their chances of admission.” The plaintiffs cite as evidence a 2013 internal Harvard document showing Asian-Americans would account for 43 percent of the freshman class if only academic performance were considered. At the time, Asian-Americans constituted just 19 percent of admissions. 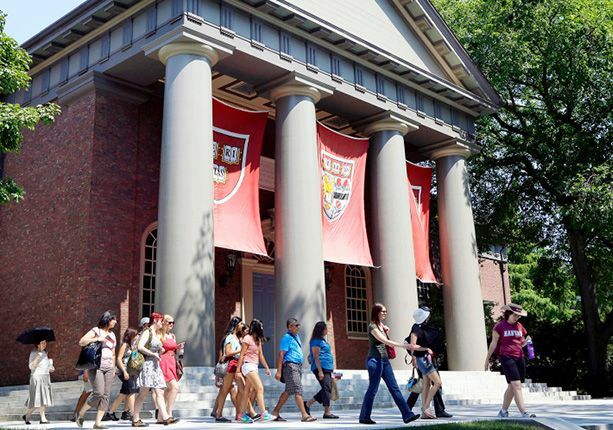 To keep their numbers down, admissions officials consistently diminished Asians with “hoary stereotypes about having ferocious work ethics but not much else.” It’s the same excuse Harvard and other universities once used to exclude Jews.